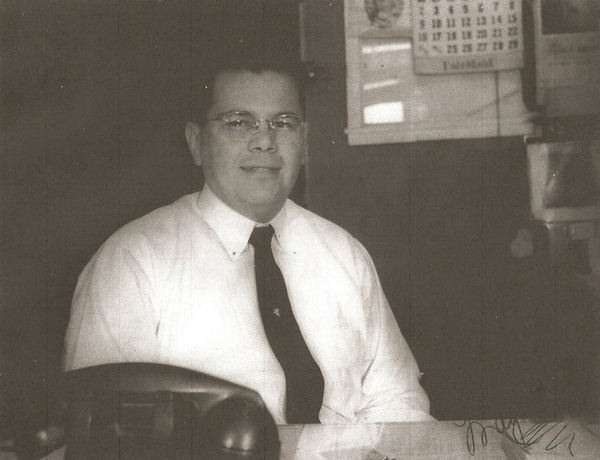 OUR FOUNDER ROBERTO F. LOZANO IN 1955 AT OUR ORIGINAL LOCATION ON BALDWIN BLVD. 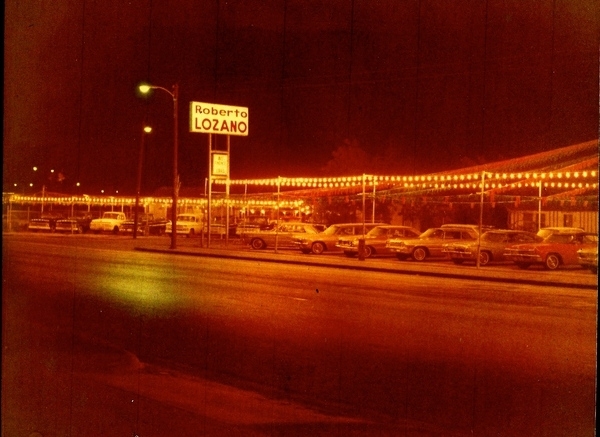 THE 1960s THRU THE 1970s AT OUR FIRST LOCATION ON BALDWIN BLVD. 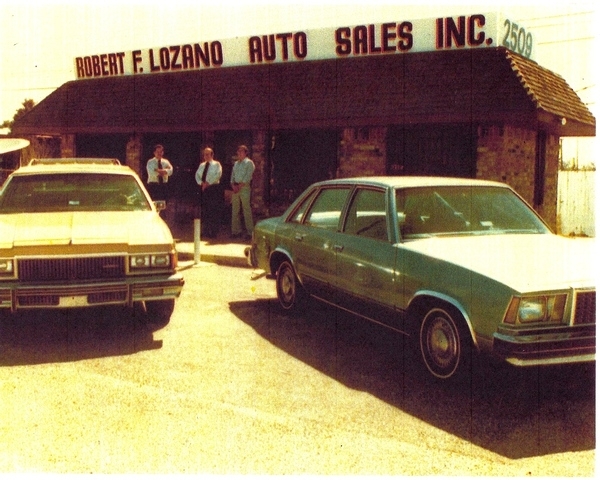 Mr. Roberto F. Lozano and sons in 1981 at the 2509 South Padre Island Drive location.